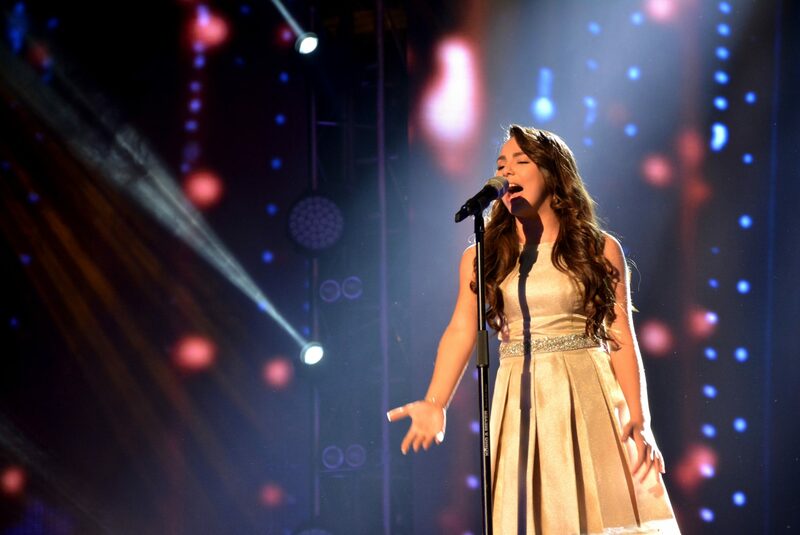 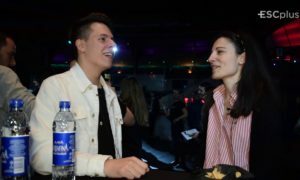 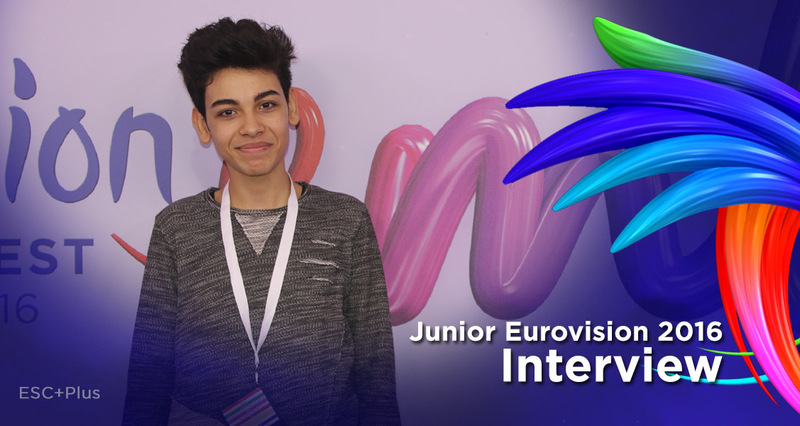 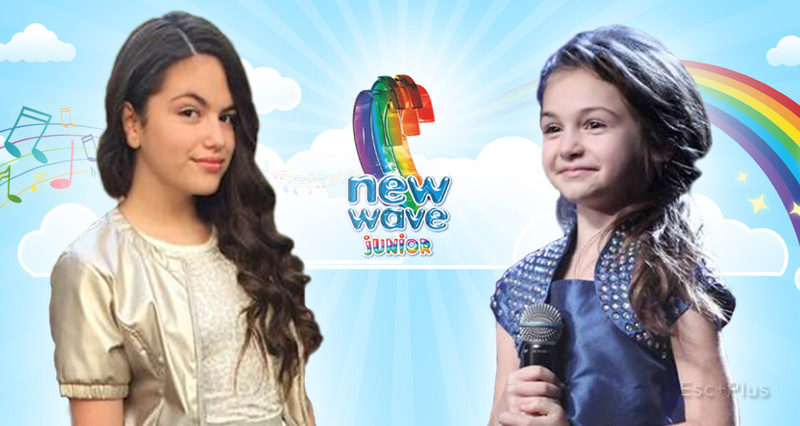 Junior Eurovision: (EXCLUSIVE) Federica Falzon will be the spokesperson for Malta! 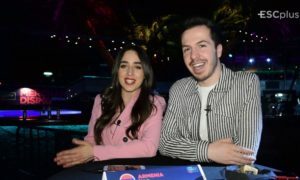 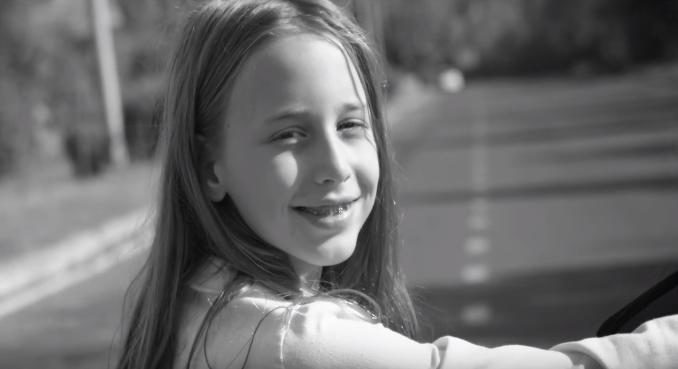 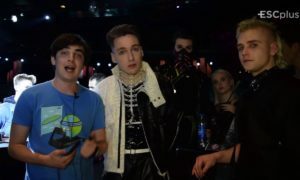 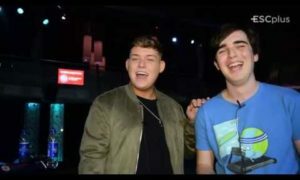 Junior Eurovision: Lizi Pop (Georgia 2014) releases new song about children abuse! 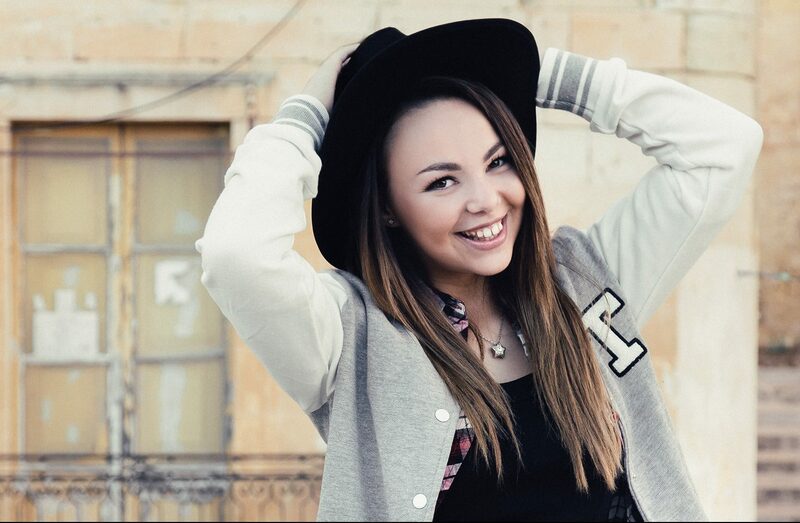 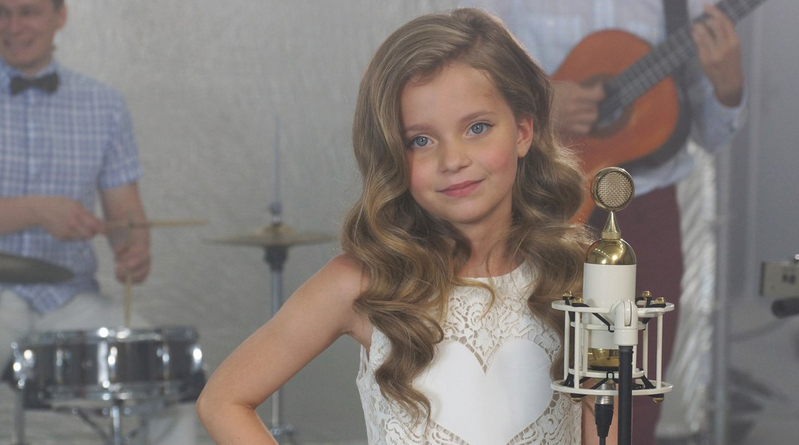 Alisa Kozhikina (Russia 2014) is ready for Junior Eurovision 2015!